It's that time to share our favorite of the past month and what we hope to read this month! This book was so delightful! If you like contemporary YA, get on it!! This sequel was amazing and heartbreaking and just everything I wanted. You can read my review here. I loved so many aspects of this book that I don't have enough time to list them all. Don't worry... review to come! I've been excited for this one ever since Little Brown was kind enough to give it to me at BEA. 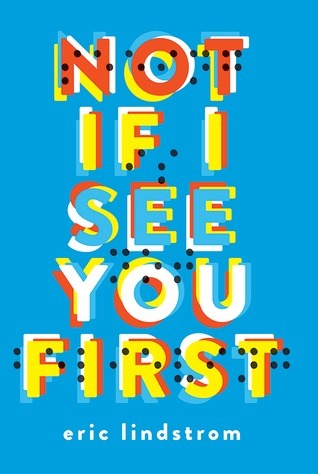 The main character is blind and I feel like I so rarely see that in YA. I totally adored the first volume, so I'm excited for this one! Don't call me a cheater, BUT I already started reading this one on November 30th. I couldn't wait! Don't judge! How the hell did I forget how much I loved this series? This has been out almost a month and I have not read it yet! Thank goodness for lending out Cinder (book 1) to my friend and him telling me how good it was. It reminded me that I need this book. Yesterday. What about you all? What have been your faves of November and what do you plan to read this month? 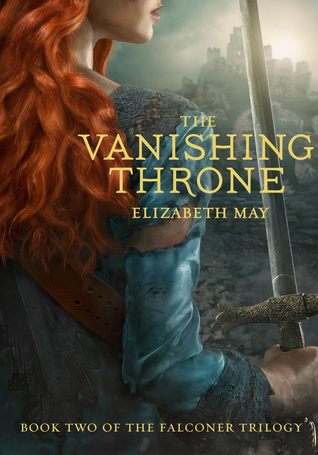 I'm excited to read The Vanishing Throne, myself! 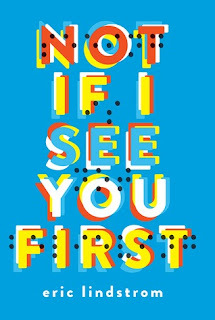 Not if I see you first was SO GOOD! I loved it. And of course, Winter was amazing. Oh, I still need finish Cress, but I'm already excited for Winter! It's been a while since I read a POC character. And it's nice to see a manga once in a while in a monthly favorite. They are unfortunately very underrated in the book community, as they are only 'comic books' or 'entertainment for middle schoolers. 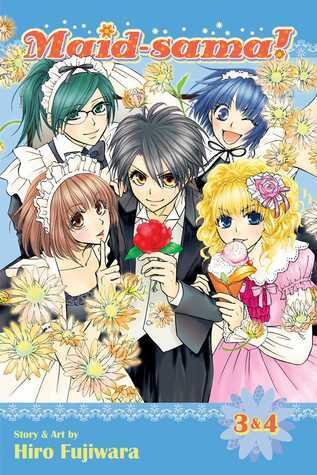 There are many great mangas with a complexity of a story that could rival many successful YA series. Oh, so many great picks that are now going on my tbr immediately! 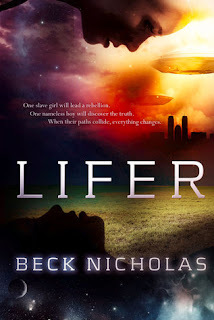 LIFER definitely looks like a cover buy, I'm probably going to get this just to stare at the insanely beautiful cover all day omg. 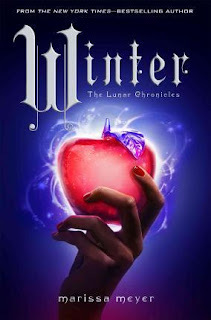 I want to read Winter! My fave November read was Sinful by Jennifer Dawson, loved what I read. These all look good! I haven't read any of them yet. Hope you enjoy your books in December, too! 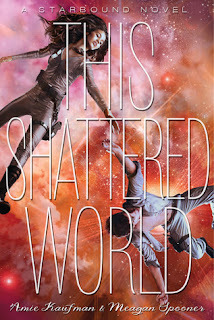 I really like This Shattered World. I hope you guys like it too! 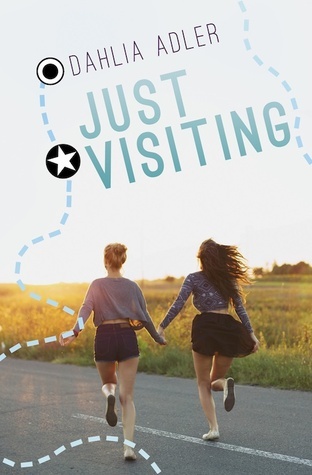 I'm dying to read Just Visiting and Not If I See You First. I'm happy to see you liked Just Visiting, and I hope you enjoy Not If I See You First! Happy reading!